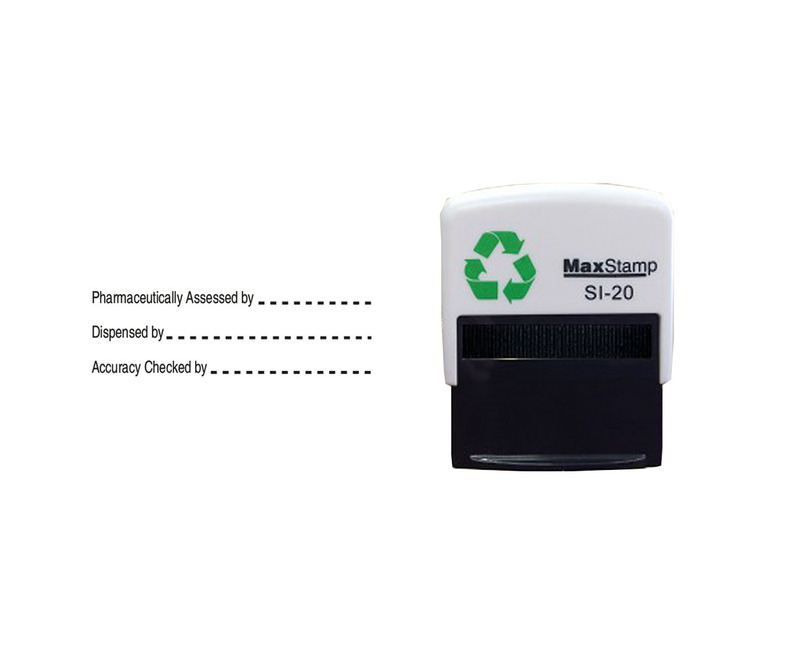 ASAP Self-inking stamp. 'Age Exempt'. 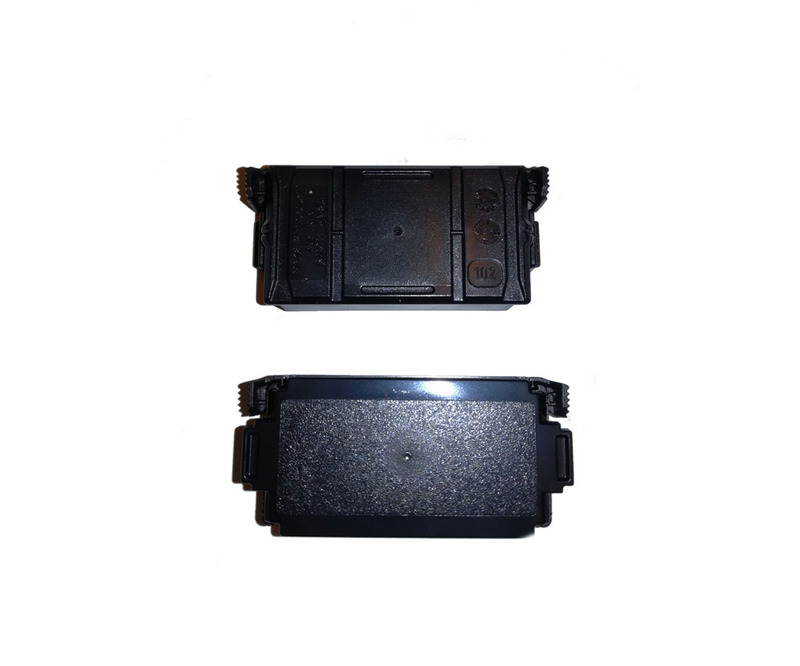 Black Replacement Ink Pads for Trodat 4750 stamps can be used for compatibility with the 4750 stamp. 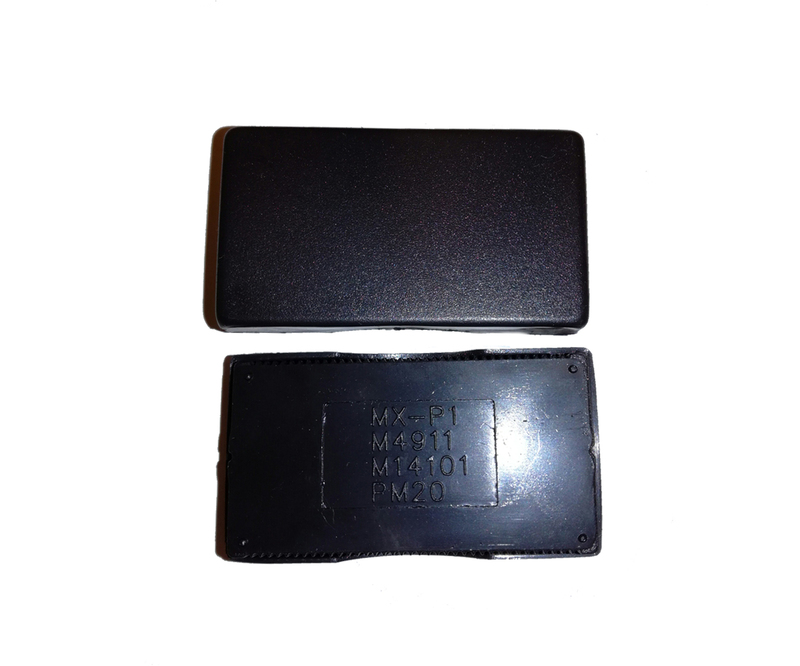 The 4911 self inking pad will allow your stamp to pick up the ink onto your stamp and imprint any text onto your paper work. 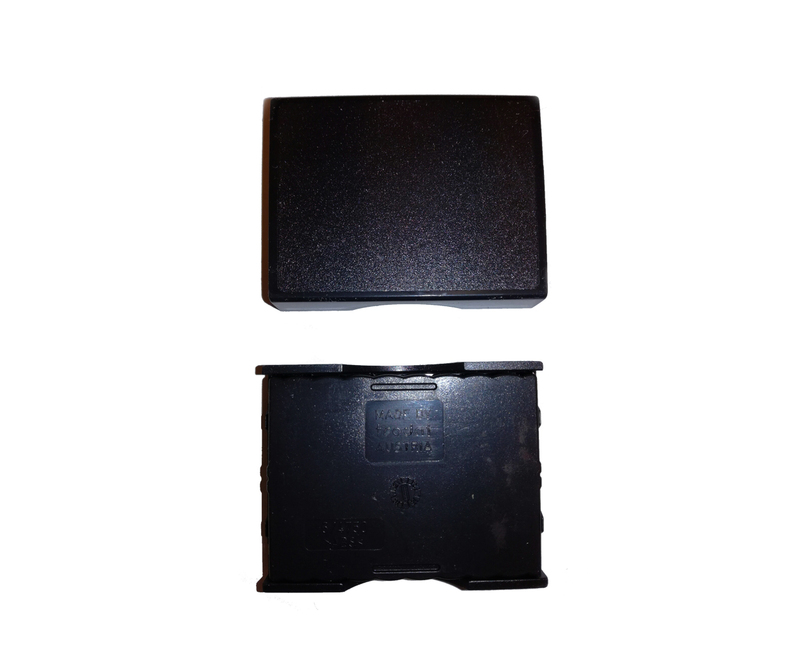 The 4912 self inking pad will allow your stamp to pick up the ink onto your stamp and imprint any text onto your paper work. 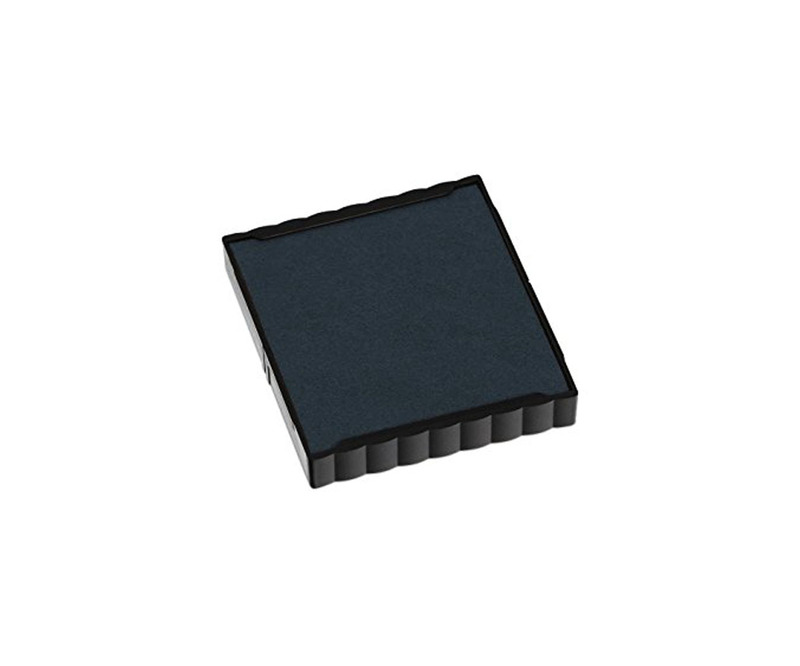 These hand stamp pads are optimally adjusted to the user's needs. 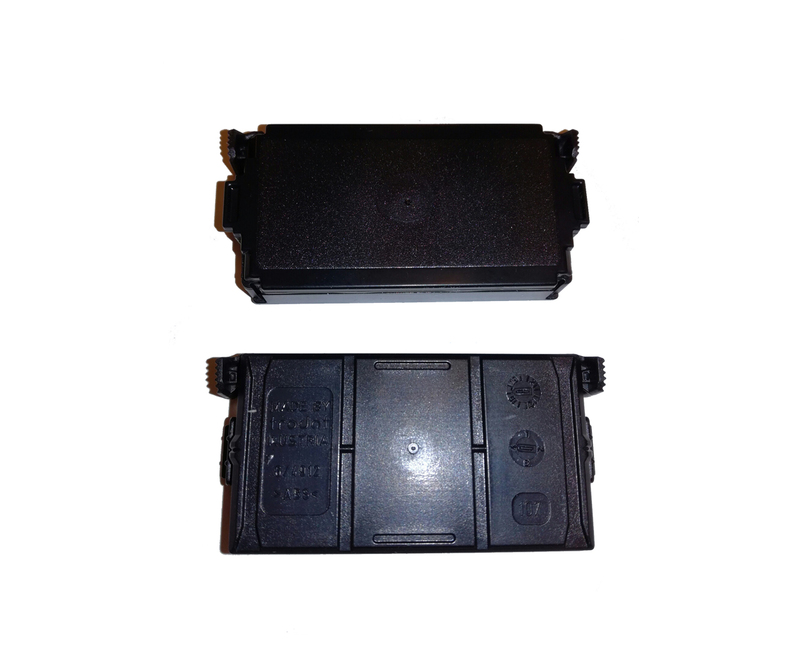 They dispense exactly the required amount of ink and guarantee perfect imprints. 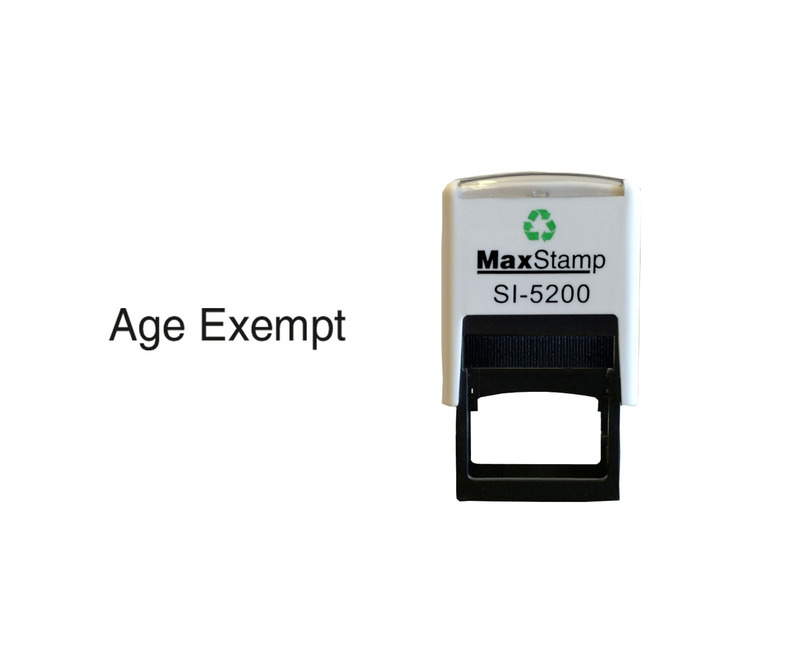 These stamp pads are compatible with the Age Exempt Stamp and can absorb the imprint of the stamp accurately. 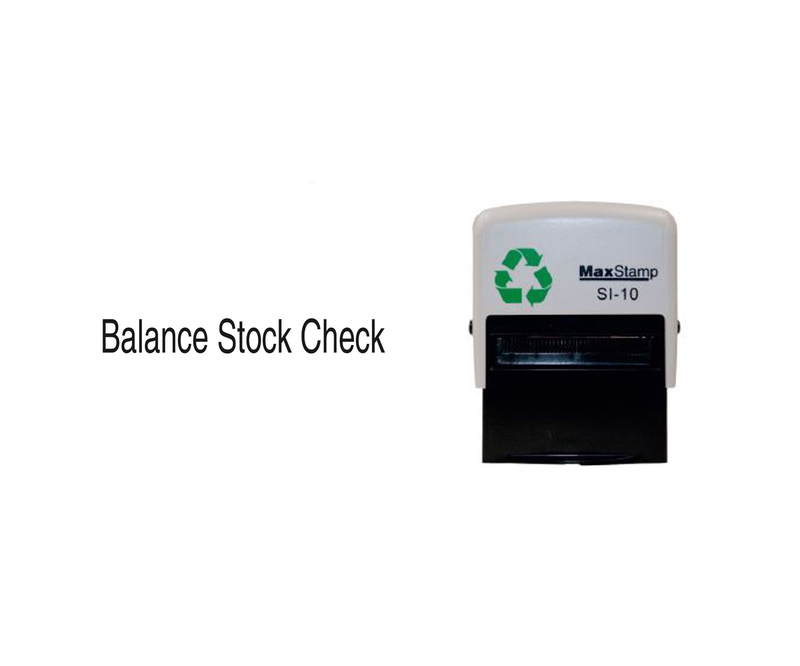 These stamp pads are compatible with the Balnace Stock Check stamp and can absorb the imprint of the stamp accurately. These stamp pads are compatible with the Controlled Drug Stamp and can absorb the imprint of the stamp accurately. 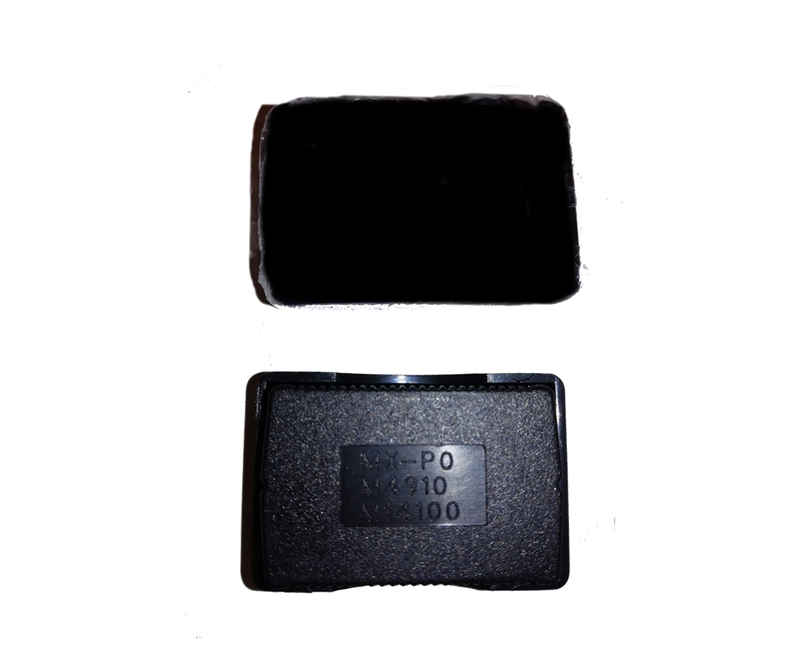 These stamp pads are compatible with the No CRC stamp and can absorb the imprint of the stamp accurately. 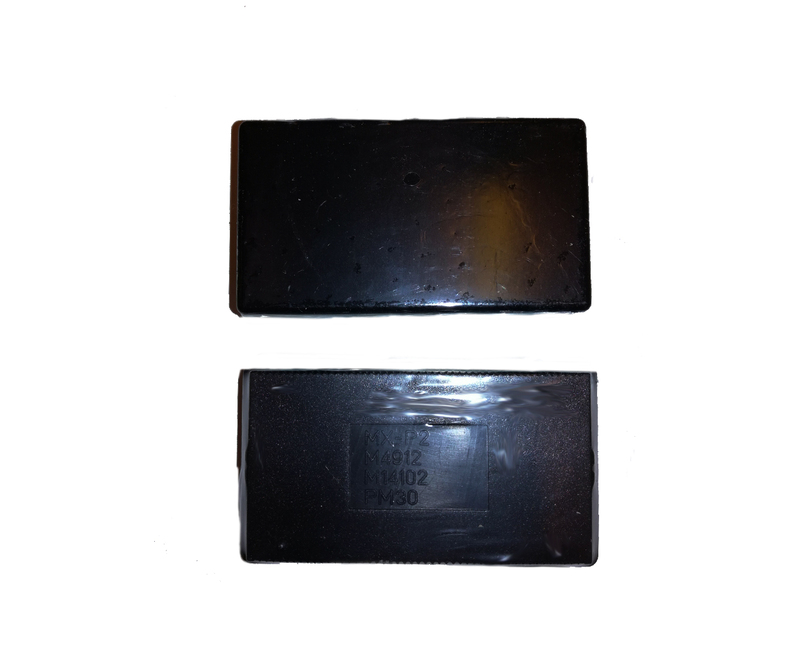 These stamp pads are compatible with the Oral Methadone stamp and can absorb the imprint of the stamp accurately. 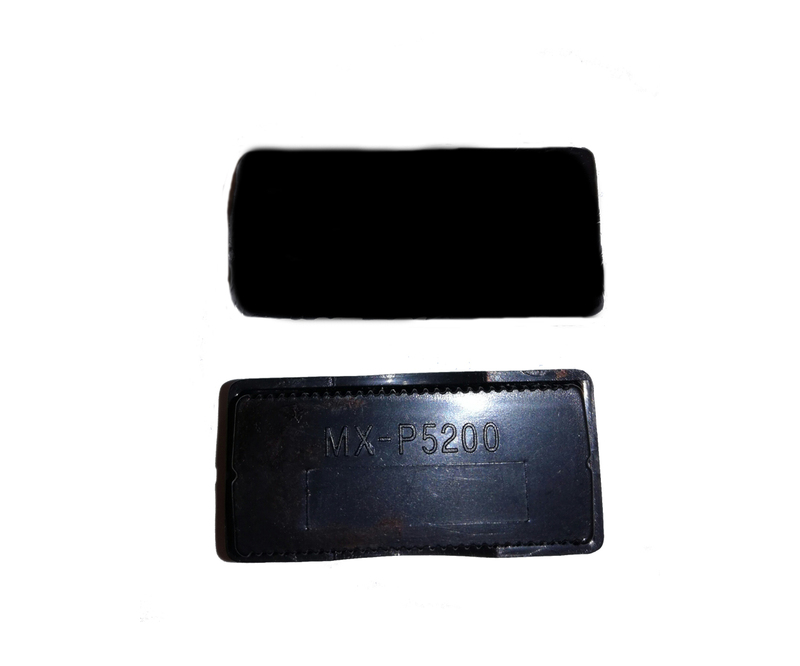 These stamp pads are compatible with the Pharmaceutically Assessed Stamp and can absorb the imprint of the stamp accurately.